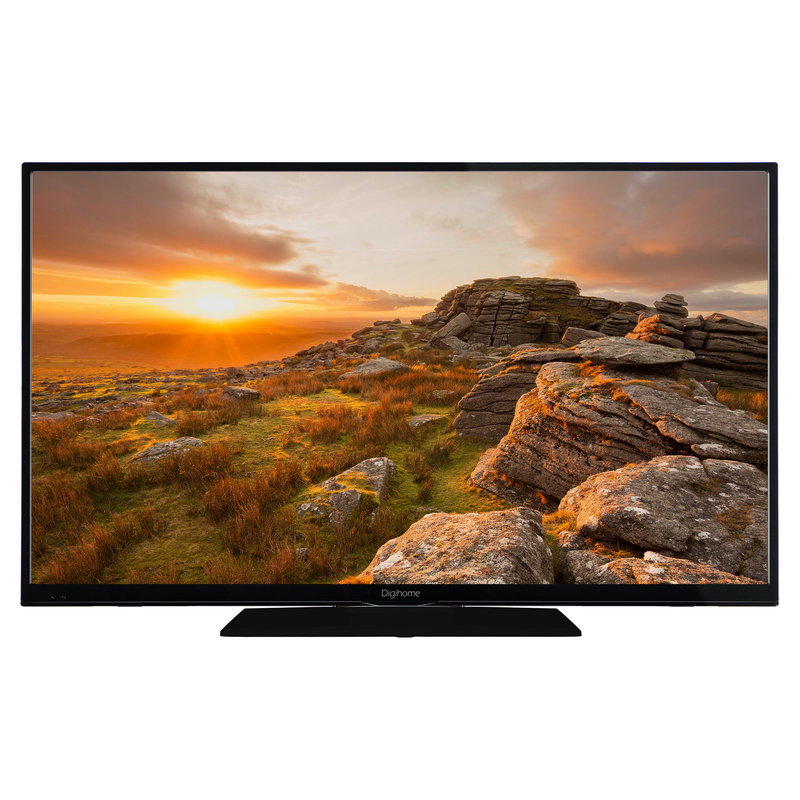 Watch your entertainment with a crystal-clear picture on the Digihome 43292UHDFVP 43 LED TV with HDR10 and Freeview Play. 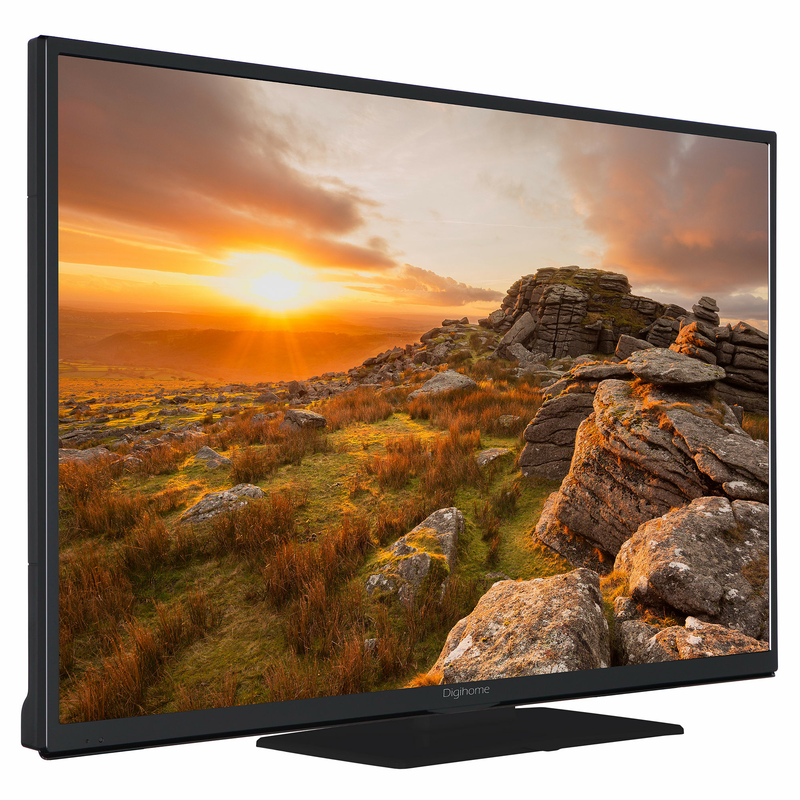 View your favourite shows and movies in stunning detail through the 3840 x 2160 Ultra HD Screen. On demand television is just a click away with Freeview Play services missed an episode of your favourite soap and no opportunity to watch it for a couple of days? No problem! Simply tune in on Freeview Play and catch up with ease - it just takes a couple of moments to connect your internet connect to the television and youll unlock BBC iPlayer ITV Hub All 4 Demand 5 and UKTVPlay.